We are a home renovation contractor ready to make your dreams into reality. How much time do you spend at home? Do you work from home? Do you have a family? 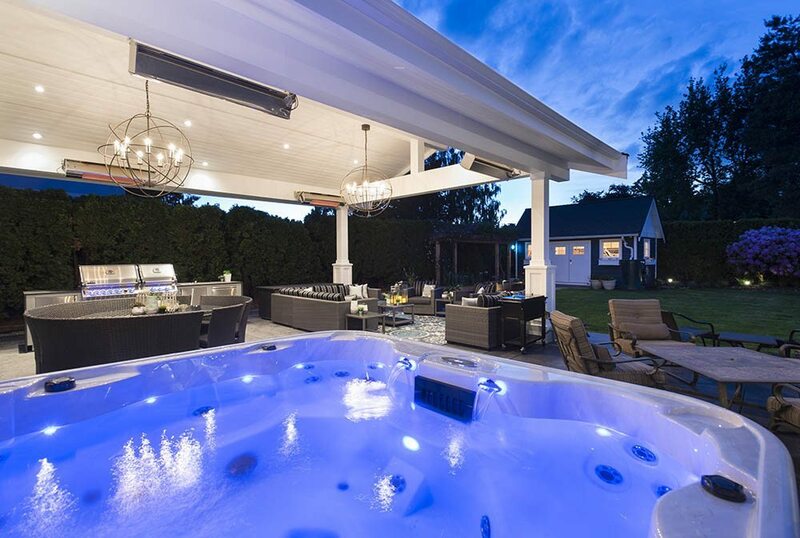 Do you enjoy having your friends over and entertaining? Most importantly, don’t you think it is important to be comfortable? When people think hockey, they think Wayne Gretzky. When talking boxing, everyone knows Muhammad Ali. We are building a reputation, so when people think home renovation, New Vision Projects Inc. is the first name that comes to mind. 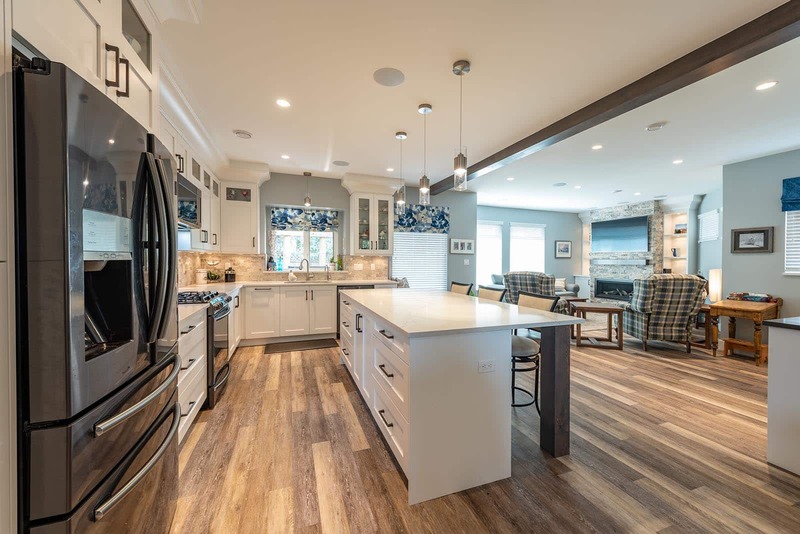 Interior or exterior home renovation, single room or full house renovations, additions or new construction, we excel at it all. Our team is passionate and dedicated to provide our clients with the very best product and service possible, while staying on schedule and on budget. With the price of property becoming more and more expensive, renovations are becoming very popular. 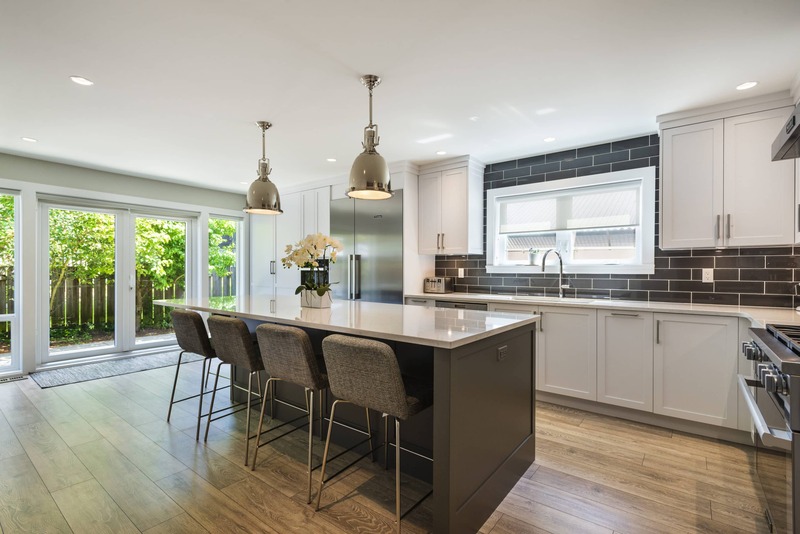 Renovating your home is less expensive than building new, it will always increase the value of your home, and will allow you to live in the neighbourhood you love. 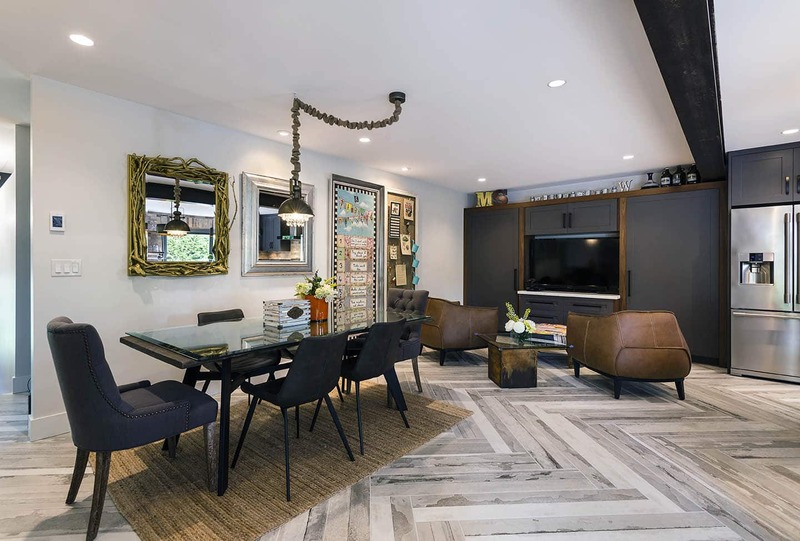 Renovating your home really allows you to harness your personal style and express it in a way that can truly make you happy and comfortable. 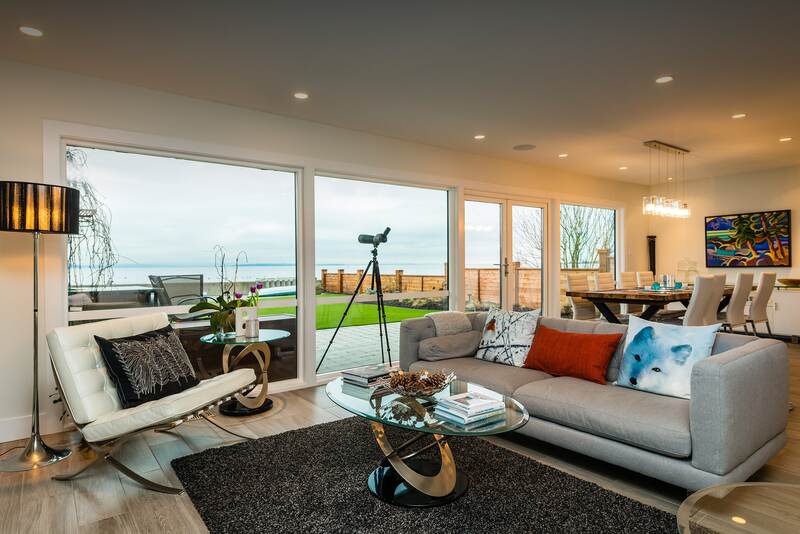 Like any project, a home renovation needs careful planning and knowledge of the process to come. From initial thoughts, to a structured design, through to permits and completed construction, you need a team of experts on your side. You need a team that is easy to work with. You need a team that you can trust to get the job done the way you want it. You need New Vision Projects Inc.
For more information on the home renovation planning process, see below. YOUR KITCHEN IS THE FOCAL POINT OF YOUR HOME, WE CAN MAKE IT LOOK LIKE IT. The kitchen is the heart of the home. A place where we eat, drink, gather, entertain, and sometimes work. Morning, noon or night, more often than not, it is the most used area of the house. 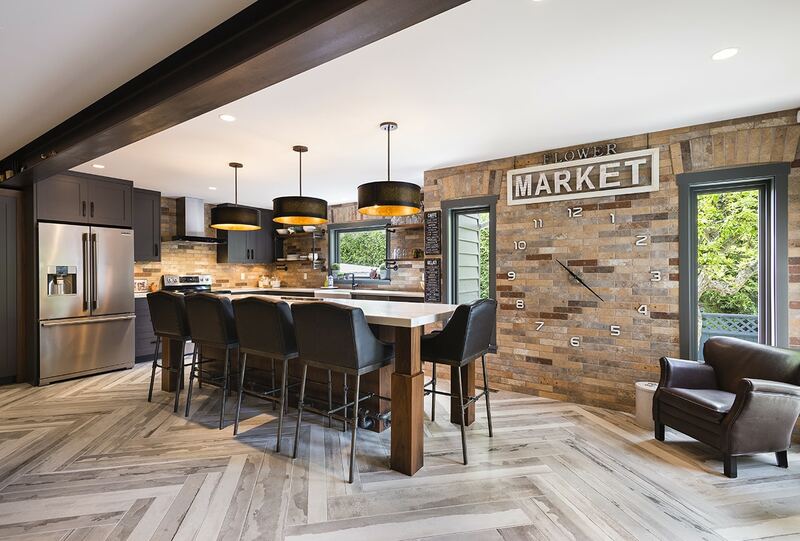 It is also a main focus of your home’s value, and in saying all this, it is no wonder why, time after time, the kitchen is the most desired space to renovate. It is also proven that kitchen renovations get the best return on the home renovation dollars you spend! 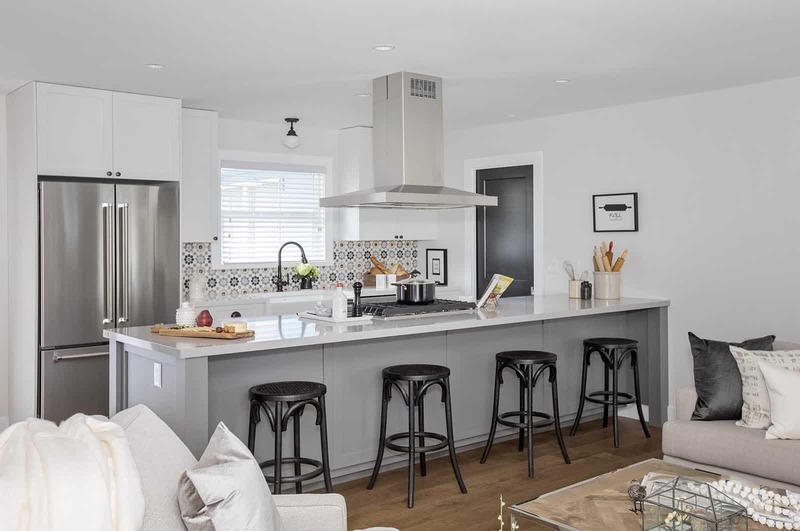 It is amazing how much you can do with a kitchen renovation. No matter if you have a big space or small space, we’ve dealt with it all and the result is always the same. 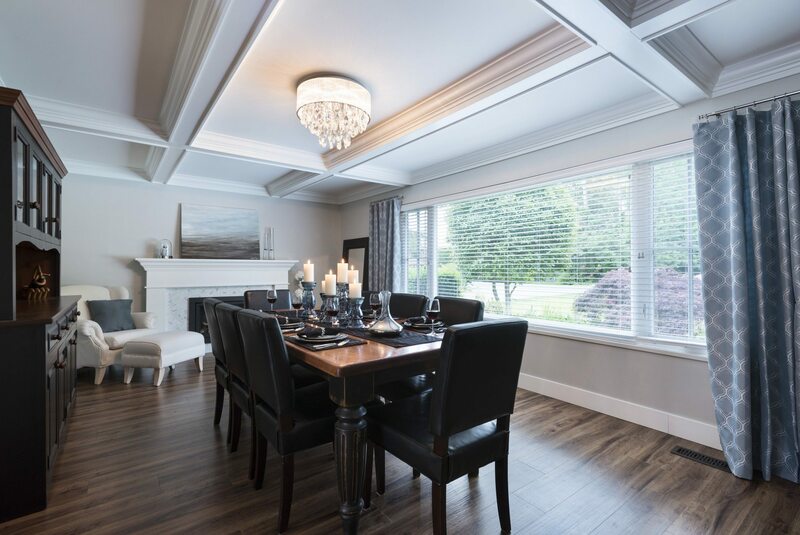 The designers we work with are some of the most creative people around and our tradesman always provide the highest quality workmanship, allowing us to provide an outstanding finished product. 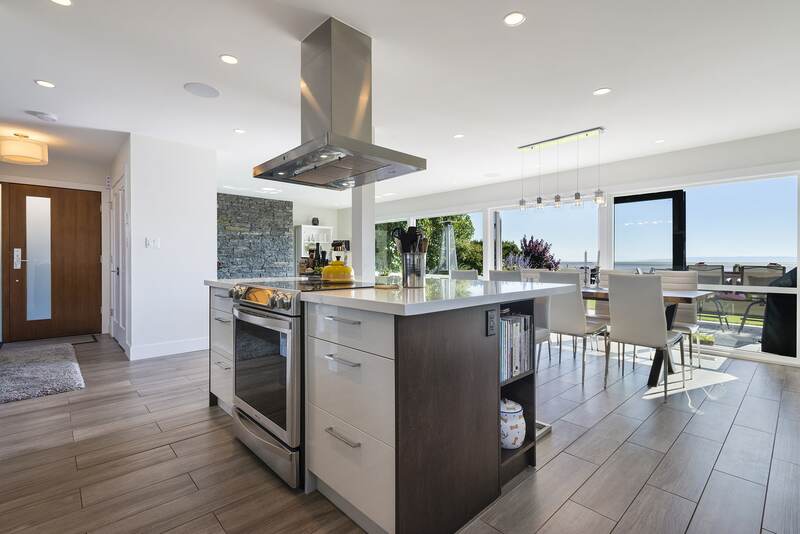 If you’re looking for top quality kitchen renovations in Delta, Richmond, White Rock/South Surrey, we’ll make it happen on time and on budget! 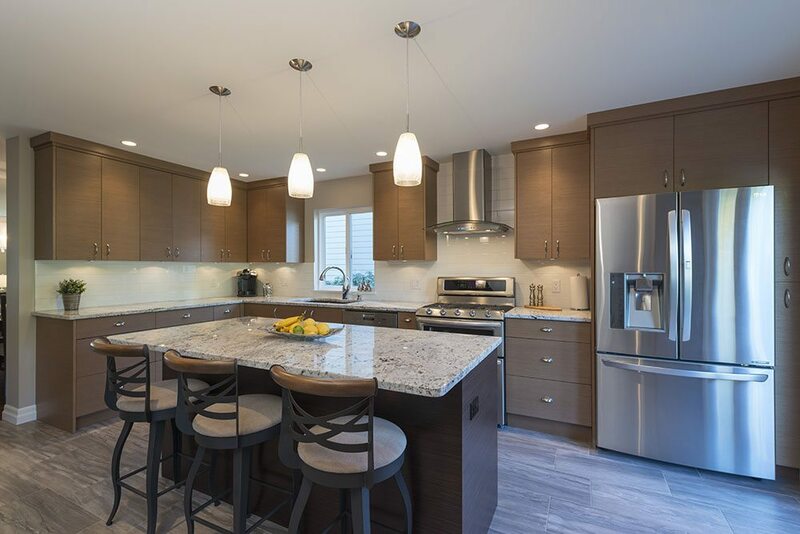 To see more photos of our modern kitchen renovations, click here. 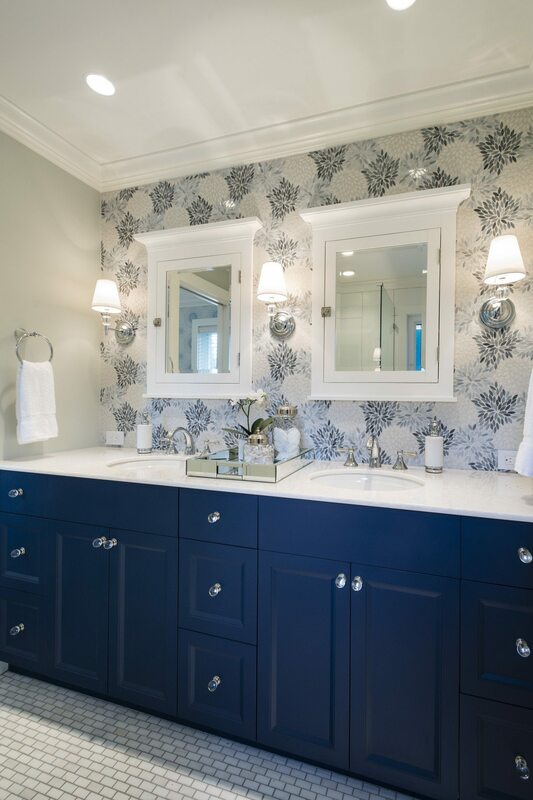 YOUR BATHROOM IS AN OASIS IN YOUR HOME, WE MAKE THAT INTO A REALITY. 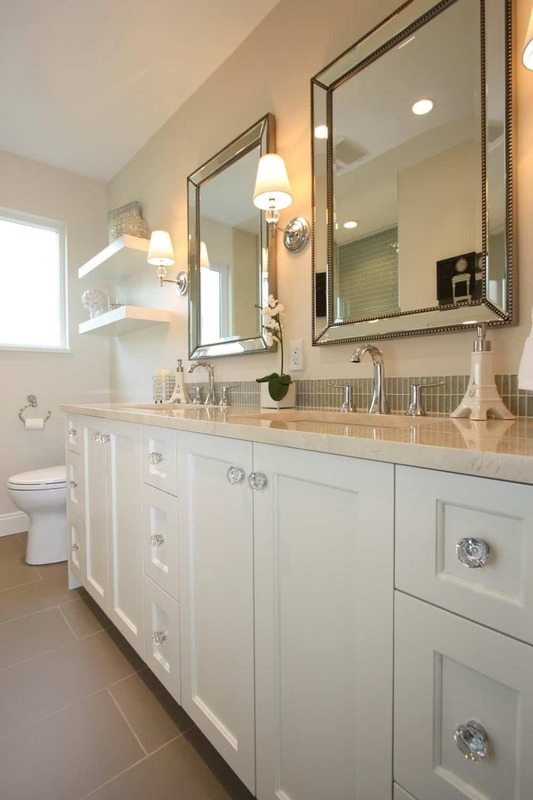 New Vision Projects has a division exclusive to residential and commercial bathroom renovations, New Vision Bathrooms. 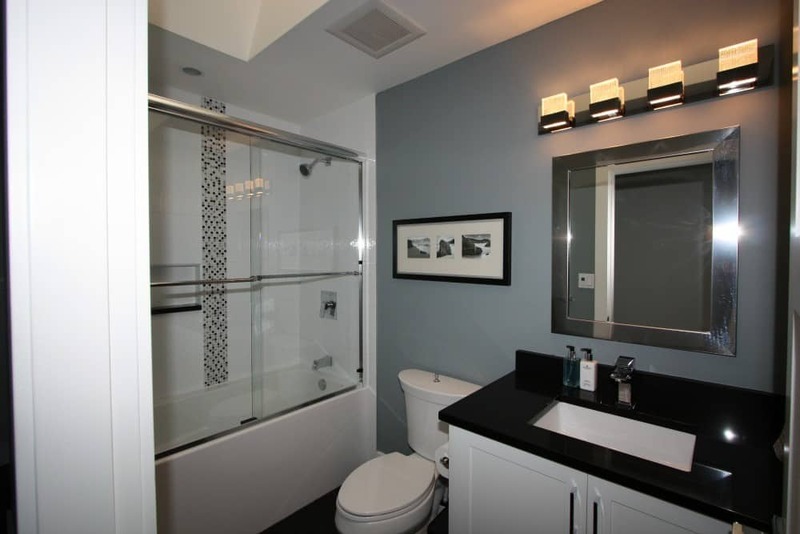 The owners of New Vision Bathrooms have over 15 years of experience in bathroom renovations. 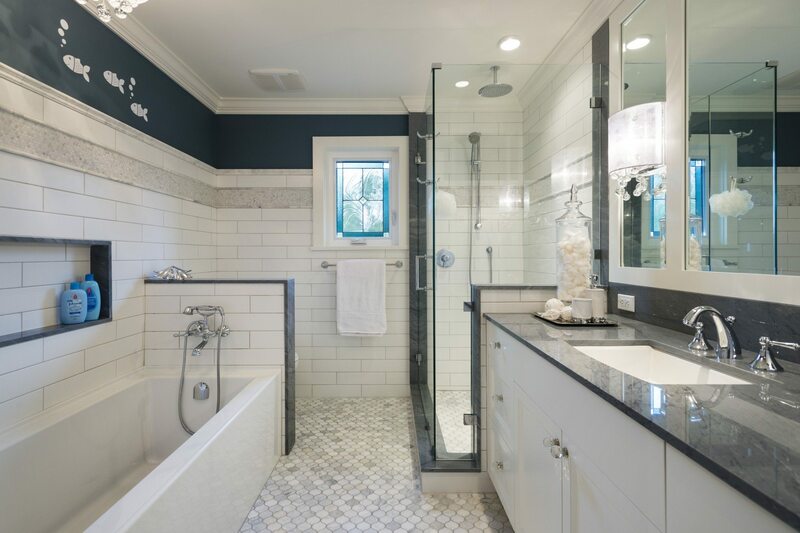 Have a look at some of the amazing bathroom renovation photos below to see how we’ve helped improve the look and functionality of our clients in and around Vancouver. 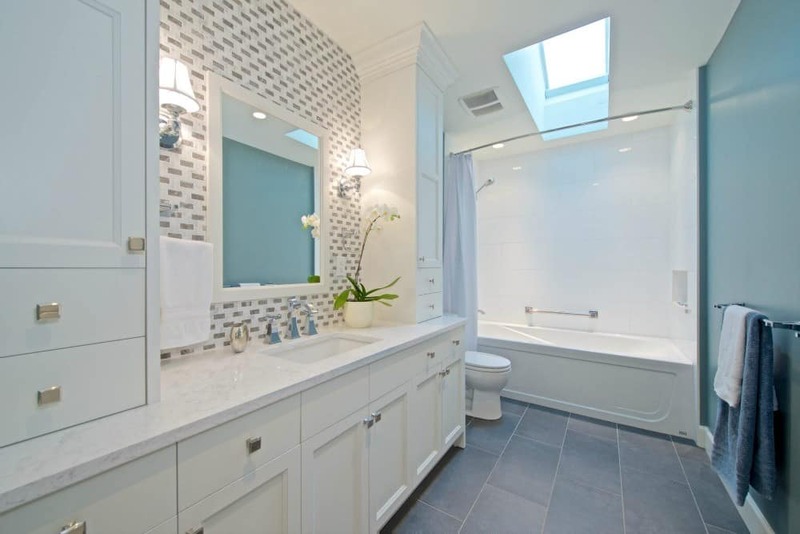 If you’re looking for a bathroom renovation company who can remodel your bathroom on time and on budget, helping you achieve the look you want in your bathroom while improving the value of your home, New Vision Projects is here to help. YOUR OUTDOOR SPACE IS YOUR PLACE TO SPRAWL OUT, WE CAN MAKE THAT HAPPEN. When the sun is shining and the temperature is right, we love being outside. 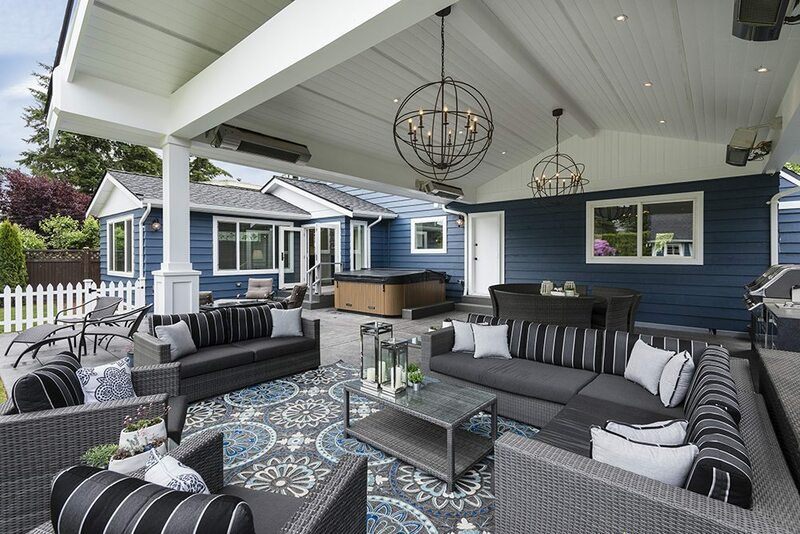 Whether you are looking for a quiet sanctuary or the ultimate entertainment area, a New Vision Projects’ outdoor addition can help create your ideal outdoor space. 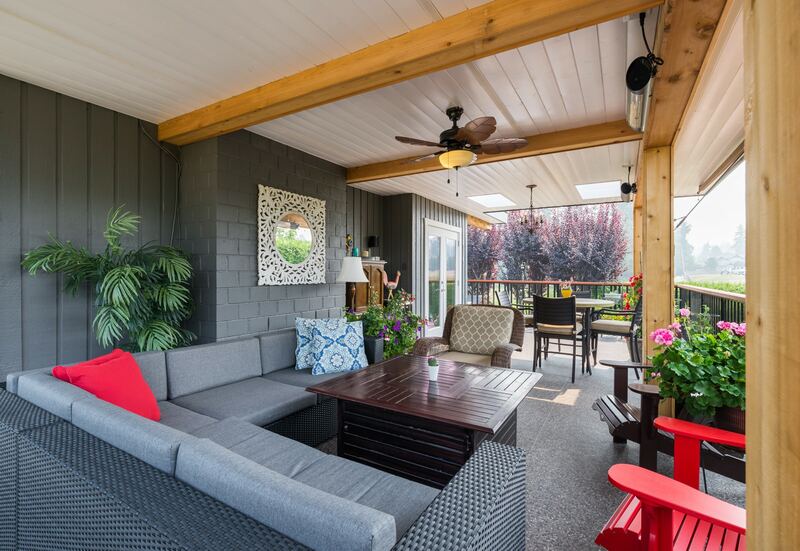 Simple things, such as a new fence or a pergola can make a huge difference to a yard, but an outdoor kitchen or new sun deck from a deck builder can bring a new life to your property. New Vision Projects Inc. should be your number one choice when looking for a company to construct your next outdoor project. We prove, time and time again, that we get the job done the way you want. We also take great pride in making your neighbours jealous!